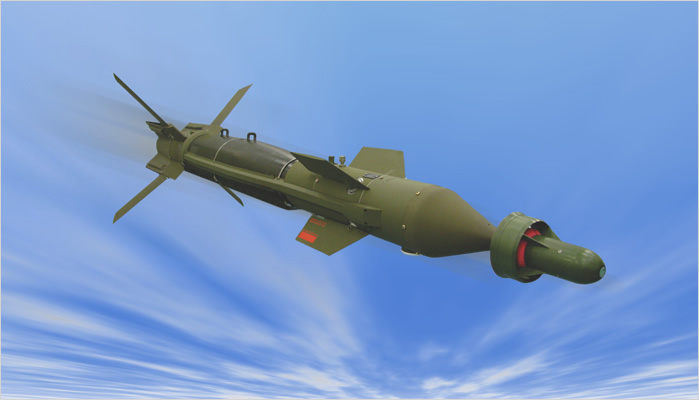 The Lizard is a new generation of conventional laser-guided kits for pumps, used for air-ground attacks. It provides precision with minimal collateral damage, being in growing demand among the most advanced Air Forces around the world. The system has already been tested in combat, where it has proven to be the most advanced laser-guided kit currently available.